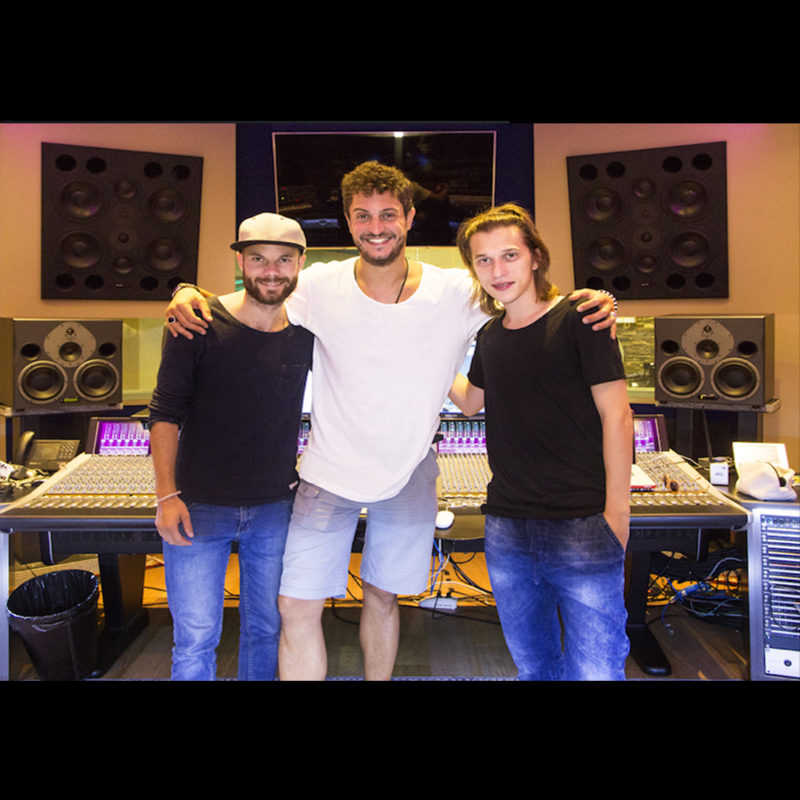 Our buddy Shapov has become worldwide known for producing the banger “Belong” together with the top DJ Axwell as well as for co-producing with Armin van Buuren the hit “The Last Dancer”, which was born right in our Studios. NEW_ID is signed to Axwell’s Axtone Records, has formerly released on Spinnin’ Records and is supported by DJ stars of the likes of Tiesto and Sander van Doorn. It was so cool having them with us in our Studios!! !